It’s surely getting colder as the days go by and the worst is yet to come for this winter season. 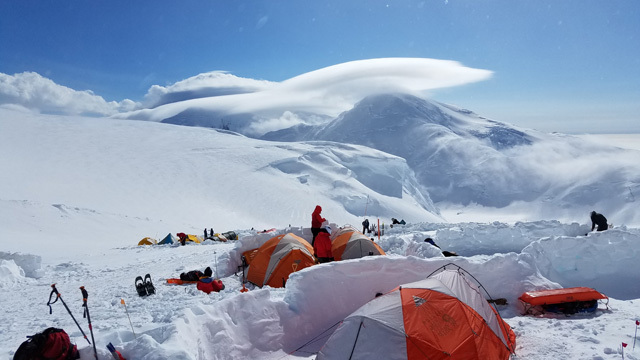 It is almost time to take out the parkas and heavy winter coats if we want to make it through this season warm and safe. In case you are looking for a new parka that you can rely on during the cold and harsh months of winter, we might have found just the right one for you. Chenega by Triple F.A.T. Goose (Check it out on Amazon) is a favorite down parka among many for its quality and warmth, so we thought to take a look for ourselves and see if the product claims match up to the experience of the men that wore it. Some time ago we took a closer look at Triple F.A.T Goose as a brand and also compared it to the brand of down parkas, Canada Goose. You can go here to find out what we had to say about it. Now let’s get started with today’s single review on Chenega. Where To Buy The Triple F.A.T. 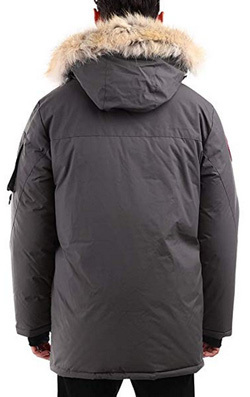 Goose Chenega Parka? 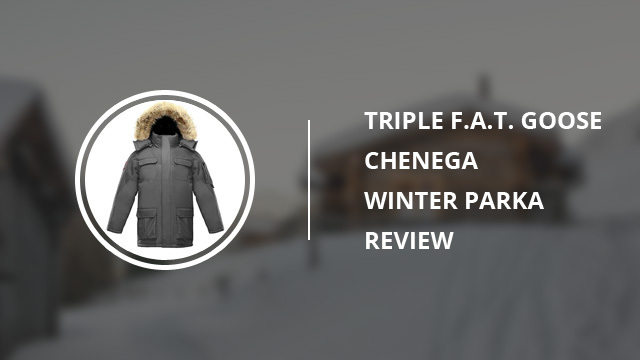 Chenega is a down parka that is designed for really cold temperatures and as such it is a parka best suited for the colder days of winter, when the temperatures drop lower than 10°F (-12°C), as some online reviewers testify, and you really need to make sure that you are safe and warm. When it comes to its design, this is quite a versatile parka because it lacks any overbearing logos or flashy patterns and colors that will really stand out. Because of that it is suitable to wear pretty much anywhere you’d like. Daily wear, for a camping out in the woods and best of all, to work, if you work outdoors throughout the year. 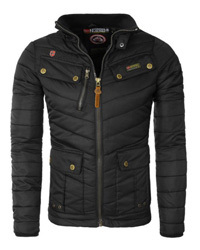 It will look professional and quite stylish, which is the perfect combination for a winter parka. It comes with a detachable hood, which adjusts and also has front flaps that will provide extra protection for the neck and face, as well as helping the hood stay in place better. Along the same lines, there is also a detachable fur trim around it, which comes with a wire insert that you can adjust to the shape you prefer the hood to be. The collar is high and it zips up with the two-way central zipper, which is covered by a storm placket to prevent any rain or water from getting through. 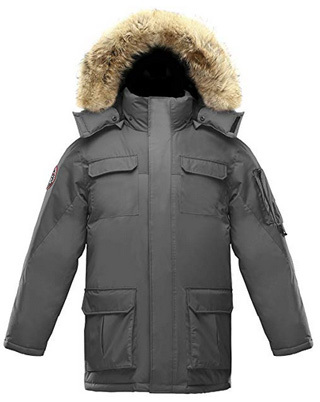 You can easily open the zipper from the hem so that there is no need to take the parka off or having to open it completely if you are sitting or bending down. It comes with numerous pockets, too, all of which are quite big. There are two side pockets, two front pockets, two on the chest, one left-sleeve pocket, as well as inner ones. The sleeve cuffs are standard on the outside, but come with wrist gaiters on the inside, which also have thumbholes for a much better fit and to completely close the jacket off from the cold outside. It is a mid-length parka and it is cut to fit snugly. Chenega is made of Taslan nylon, which is also the most used material by the brand, and it is made to withstand water with help from the Telfon Shield+ Fabric Protector, which makes the parka capable of repelling water and stains. Because of that, this design has a water column rating of 10,000mm, which is moderately waterproof and a great performance quality because it helps minimize the risk of the down feathers getting wet, which would render them practically useless in terms of insulation. Speaking of which, it comes with 15.5 oz (~440g) of 600 fill power goose down, which is incredibly light and provides great warmth. The fur trim is not synthetic, but instead it is Coyote fur, which does not freeze or absorb water, making it capable to protect the face even in the harshest weather conditions. This fur is sourced from Canada, and as such it is ensured that it meets all the necessary humane-sourcing requirements. 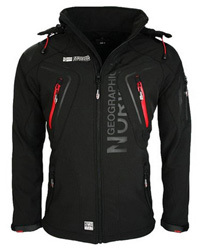 This is also a breathable design, with pit vents for added breathability and to prevent overheating. Men’s jackets and parkas have proven to be bit limited when it comes to color options, because very few of the designs we have reviewed so far have had numerous options. Opinions on Chenega can be found on Amazon and all over the web and they all have barely any negative things to say. With a high online rating, the only issue comes down to its size, which tends to run small. The quality is top-notch and it completely justifies the price, according to reviewers. 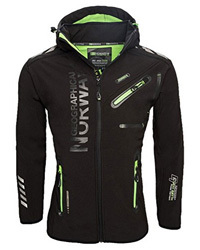 It provides great insulation and is very comfortable to wear and move around in. The style is also quite appealing and the numerous pockets are very useful, especially if you will be spending time outdoors. 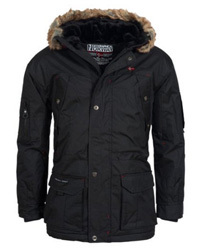 So, all in all this parka does indeed live up to its claims and performs effortlessly against the cold. Worthy of its reputation and fully justifying of the price tag, Chenega can easily keep up with other much more expensive down parkas. It is stylish, it is warm and very well-made.